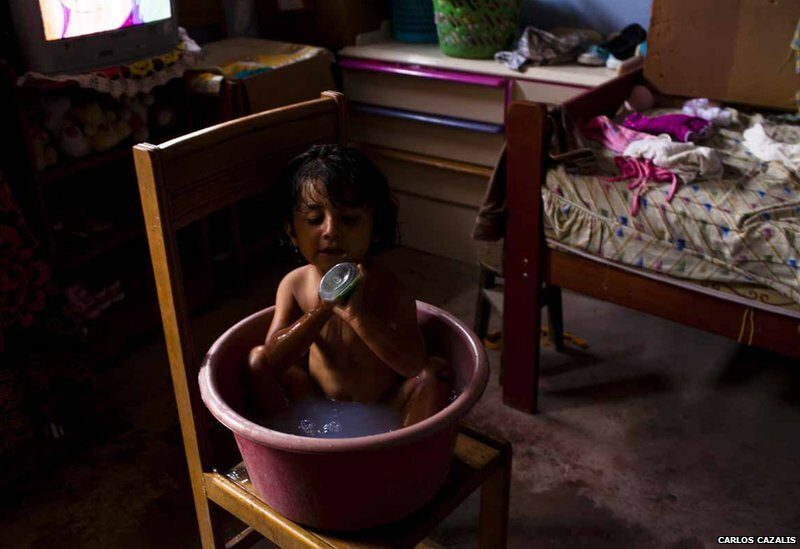 At least half a million babies and children become ill with tuberculosis (TB) each year, according to the World Health Organization (WHO) and the Stop TB Partnership. 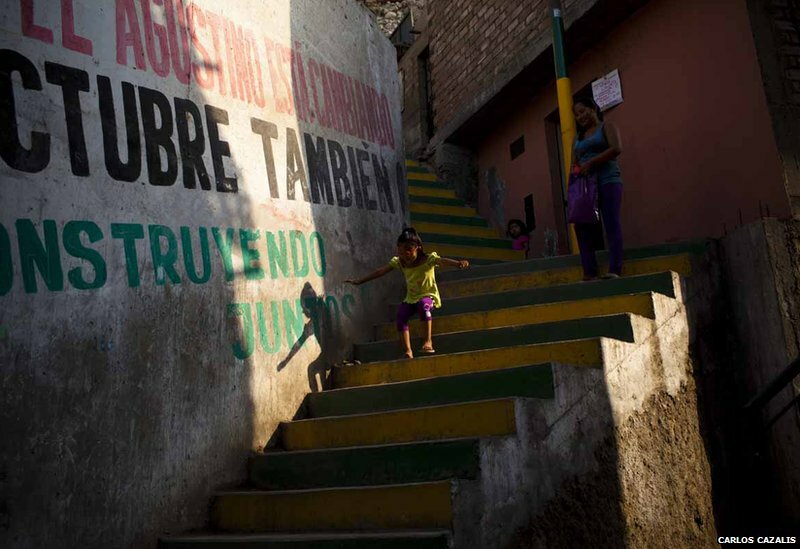 Photographer Carlos Cazalis, winner of the Images to Stop TB Award grant, has been documenting the lives of some young people fighting the disease in Peru. It is likely that Nathaniel caught TB from the family's eldest son who is also recovering from a form of TB that is resistant to drugs, know as multi-drug-resistant TB (MDR-TB). Most families who are vulnerable to TB live in poverty and know little about the disease and how to obtain care for it. This girl was initially hospitalised when she was nine months old, but she was not diagnosed with pulmonary MDR-TB until she was 18 months. TB can be hard to diagnose and most developing countries still use a method developed 130 years ago. 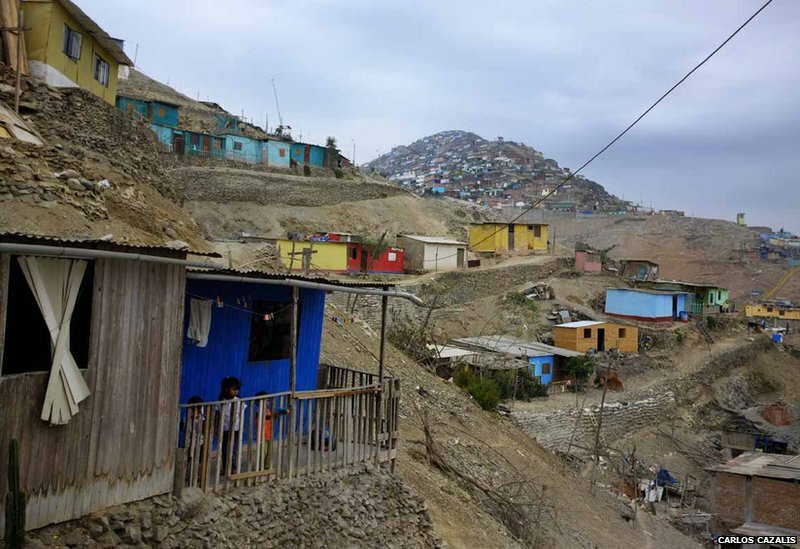 Earlier this year Priscilla started an 18-month treatment regime under the support of the state of Peru and the non-governmental organisation Partners in Health. She is recovering well, but due to the medication she often feels sick. 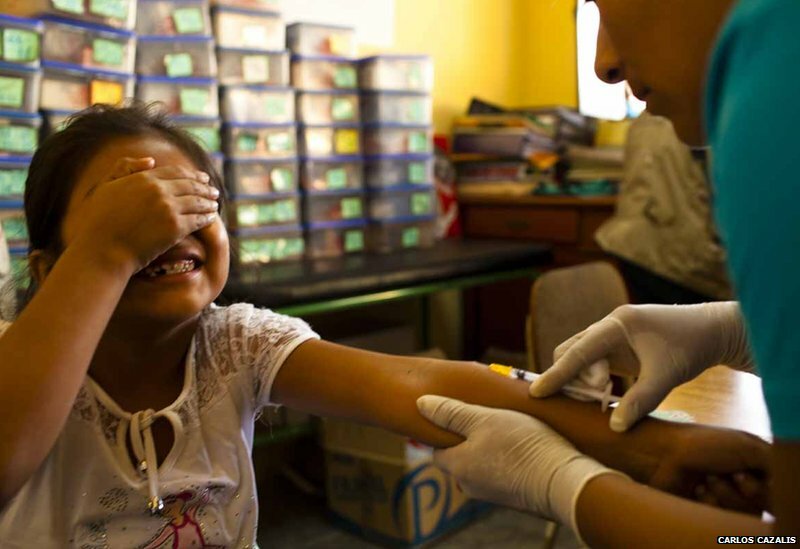 WHO and the Stop TB Partnership recommend that all health workers who care for babies and children are trained to check for signs and symptoms of TB. 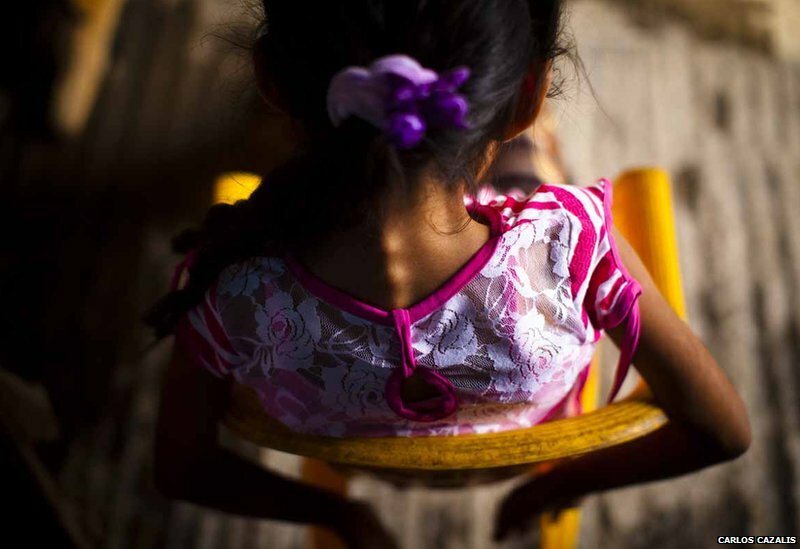 Three-year-old Franzua has a form of TB that deforms the spinal column. Infants and young children are at special risk of having severe, often fatal forms of TB, such as TB meningitis, which can leave them blind, deaf, paralysed or with mental disabilities. 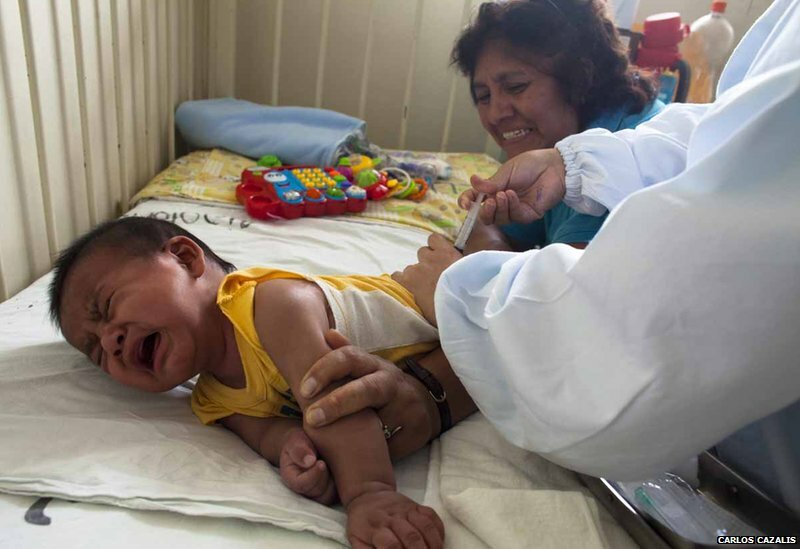 Six-month-old Jesus is given an injection of antibiotics at the National Institute for Children's Health. 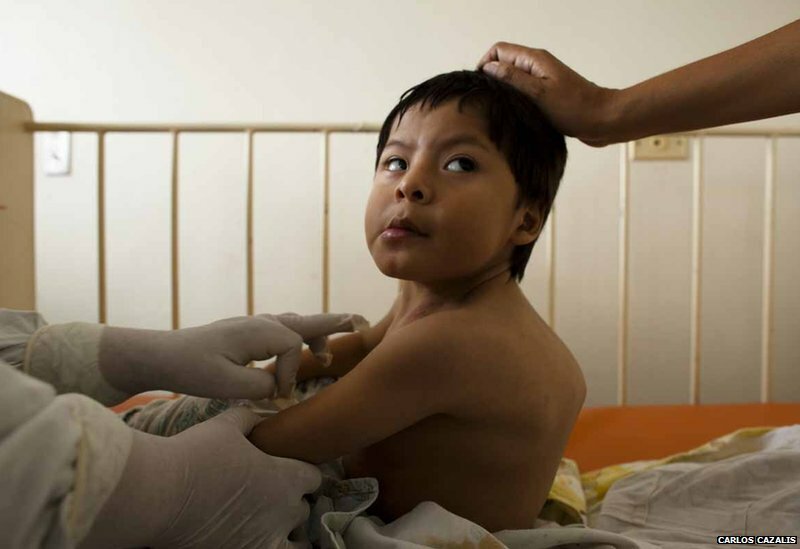 Jesus is recovering from pulmonary TB that he developed at an orphanage where he was left by his mother. Jesus was his mother's sixth child and she did not have the means to support him and the rest of the family. 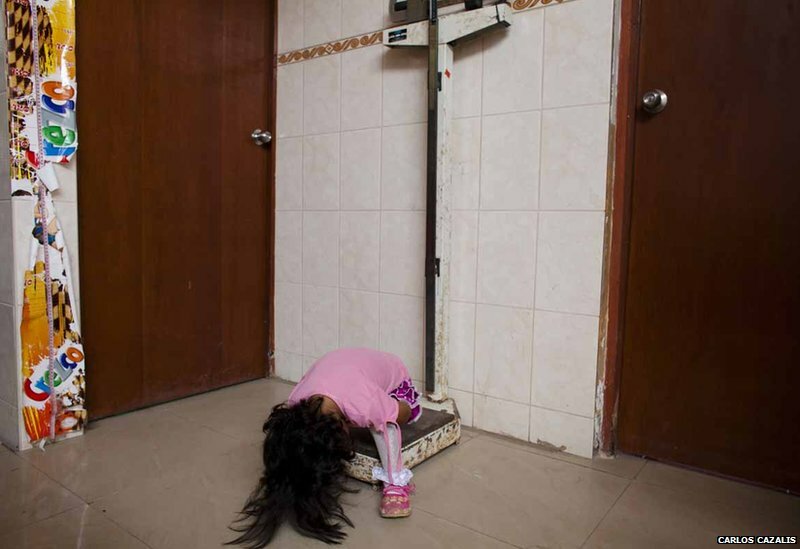 Seven-year-old Tifany's condition forces her to remain at home and she has missed school for more than six months. Tifany's family has limited income and, since her illness, the family has had to move in to a room above her grandmother's home. 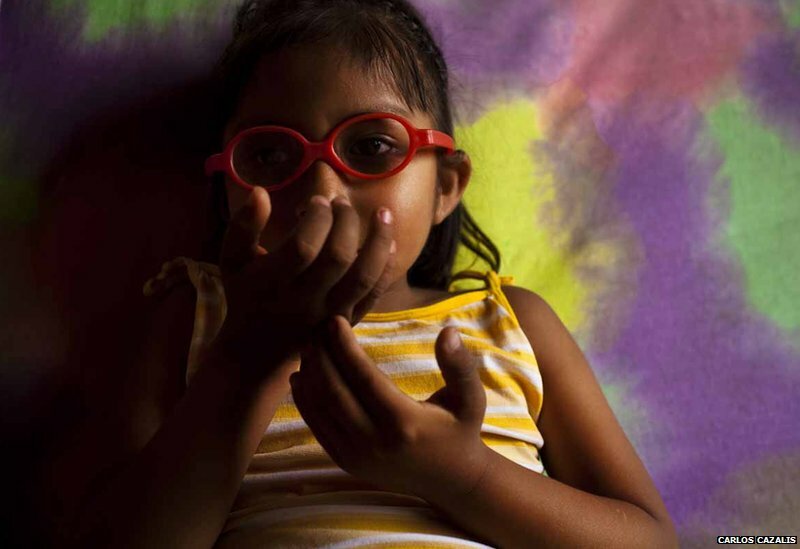 Adely shuts her eyes as she receives a tuberculin skin test at a local state clinic in San Juan de Lurigancho, Lima. The test determines if someone has been exposed to TB and has developed antibodies. If children have positive tests and are at risk of continued exposure to people with infectious TB they should receive preventive therapy, which costs just three US cents a day.